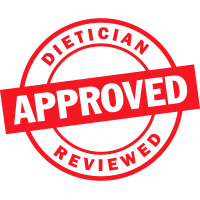 WonderSlim Value Bundles provide the flexibility you need with savings your budget will appreciate. 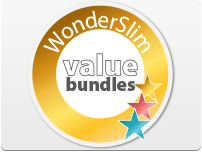 Choose from a variety of WonderSlim products in select categories to build your personalized value bundle of 12, 24 or 36 boxes. 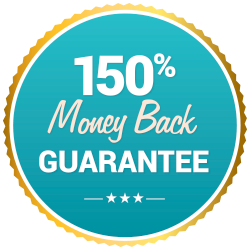 Best of all you’ll instantly Save 15 to 30% off the standard box prices.